We were invited out to Legoland Florida for an arial tour of the park to check out what’s going on behind the gates for Florida’s newest theme park, scheduled to open in October 2011. Construction is really moving along and according to some of the folks we spoke to at Legoland, all the “hard” work is pretty much finished and the rest of the construction should be a breeze. By hard work, they’re referring to under ground work such as laying pipes. The park is fairly unrecognizable and has taken a new look. 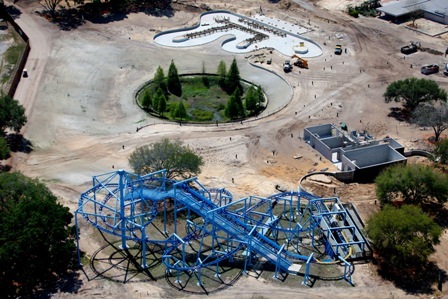 Here’s a taste of the park’s new look through the eye of a bird. Pieces of track and supports for the Dragon Coaster are sitting in the old Cypress Gardens parking lot. It appears they are starting to put some of the pieces together as well. 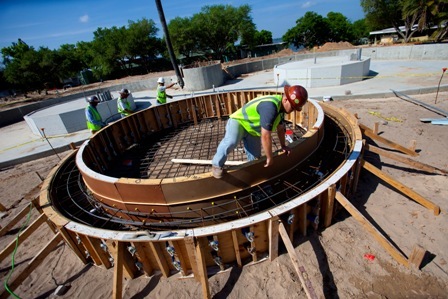 It may look like squiggly cement right now, but this will eventually become boat school! Flight School has gotten a fresh paint job. It will be the first inverted coaster in a Legoland park. 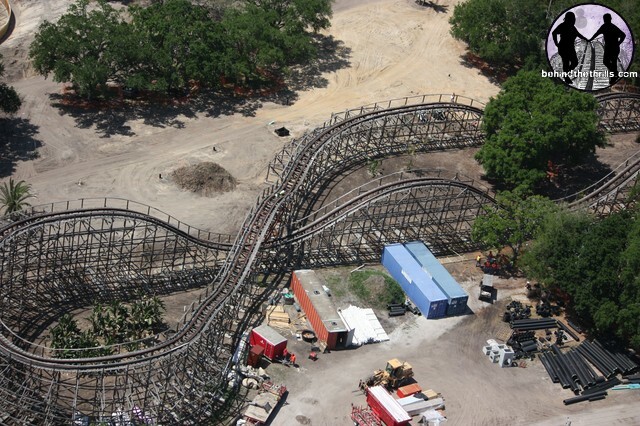 The park is also doing a lot of work to the coaster (as well as other rides that were previously at Cypress Gardens) that will pretty much make it a brand new ride. Trains will be getting new wheels, new axles, and more. 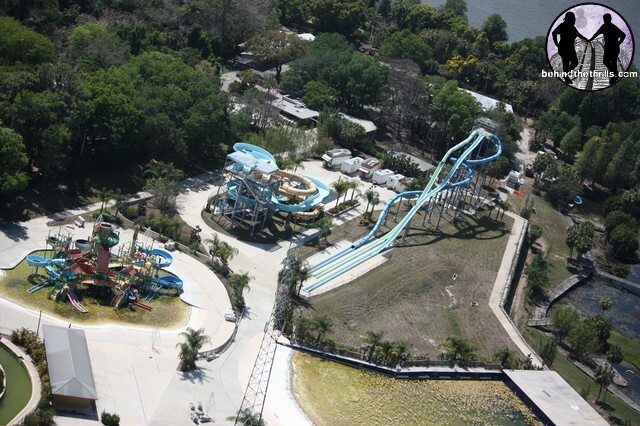 The waterpark will remain closed for now. Unless the park becomes popular enough to support a hotel and waterpark, we may not see anything happen with this. 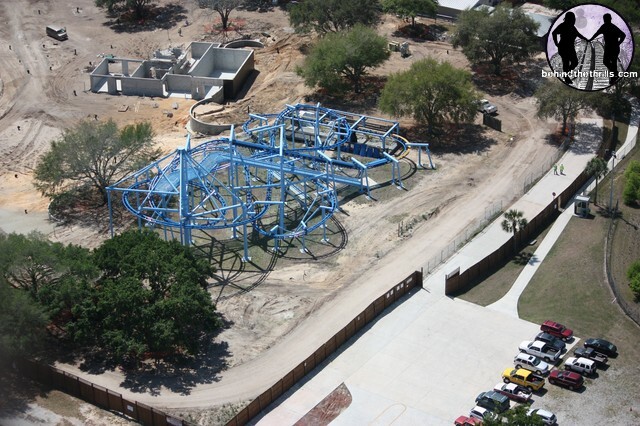 The Dino Coaster (Triple Hurricane) is also getting a big overhaul. 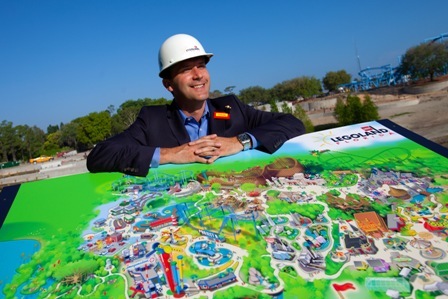 In fact, in our interview with Adrian Jones, Park Manager for Legoland Florida, he mentioned trains have been taken off site for the ride. More than likely, they will be purchasing new trains for the coaster. Jones also mentioned that the ride won’t just be a roller coaster, it will be an interactive dinosaur adventure. 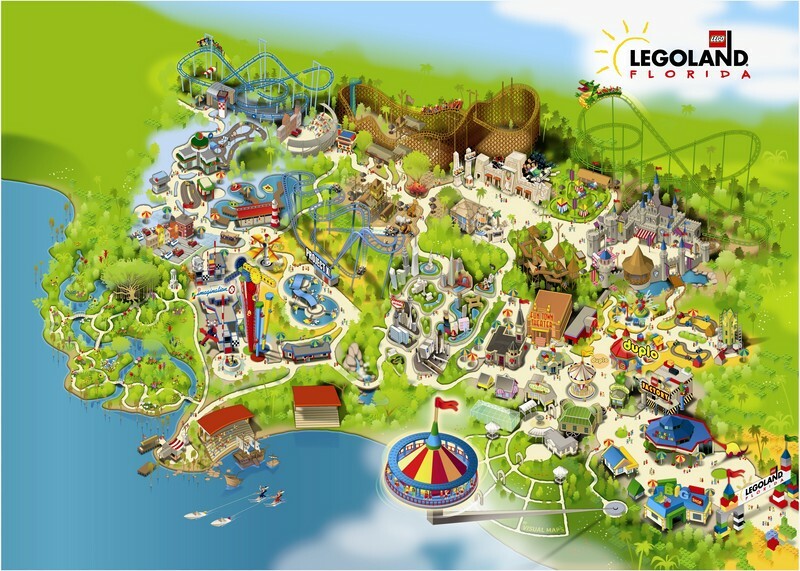 The official Legoland Florida map! 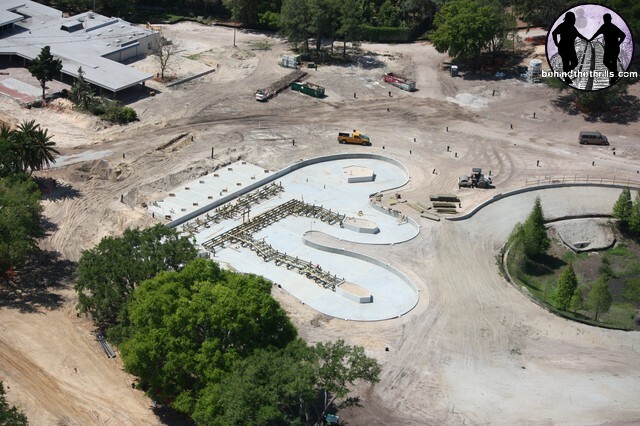 Here’s a full gallery of all the arial shots we snapped of Legoland Florida. Down below on the ground, you can really see that a lot is happening to bring this park to life. Trucks are bringing things in for the park and workers inside the park are working hard. The road leading into the park has had it’s name changed to “Legoland Way”. Although Cypress Gardens road signs still exsist as far back as route 27 (as far as we know), the Cypress Garden sign outside of the park has been removed to make way for a “Legoland Florida coming in October 2011″ sign. 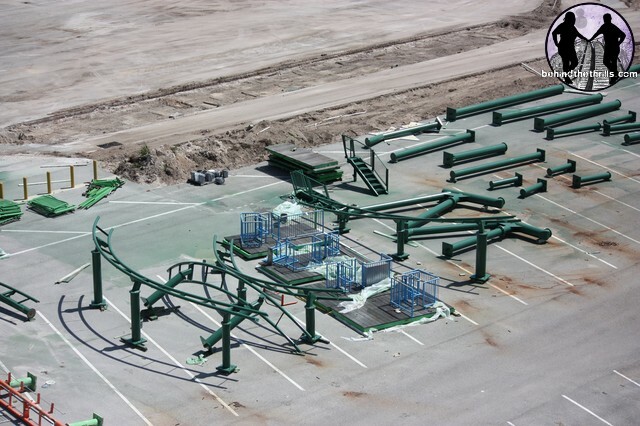 We’ve also got a few up close shots of the Dragon Coaster track in the parking lot, the Dino Coaster (formerly Triple Hurricane), and Boating School. 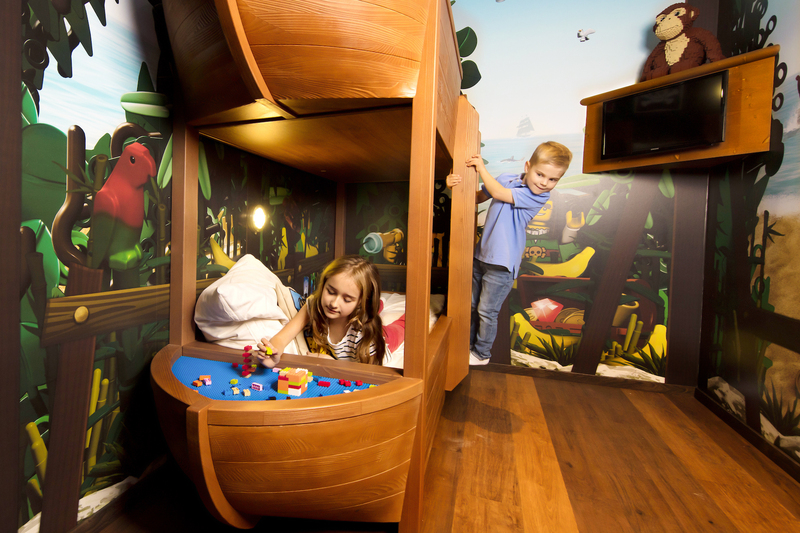 Legoland Florida has released a set of their own pics showing off more from today’s events. Also, right now you can purchase an annual pass that includes 2011, and all of 2012 for $99. The 15 month pass will go up in price on May 1st. 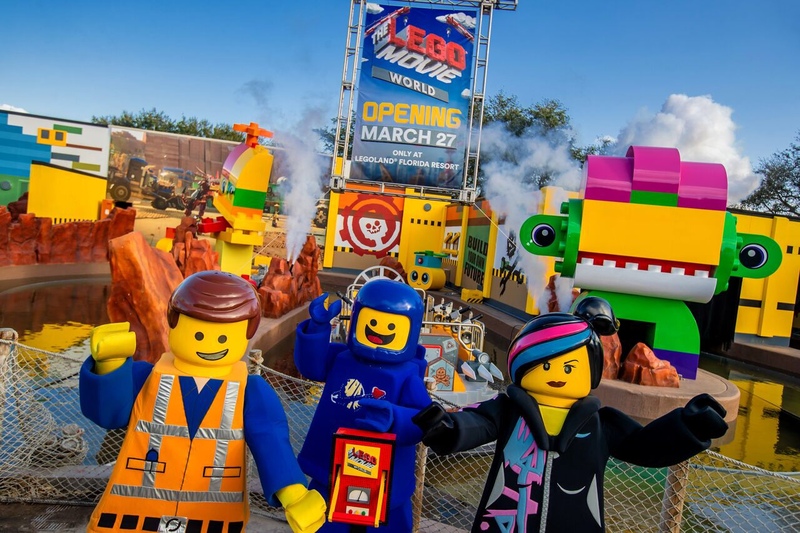 For more information including tickets visit the official Legoland Florida Site.